What happened to those escalators? And since when is there a building site here? Departures 1 is changing by the day. 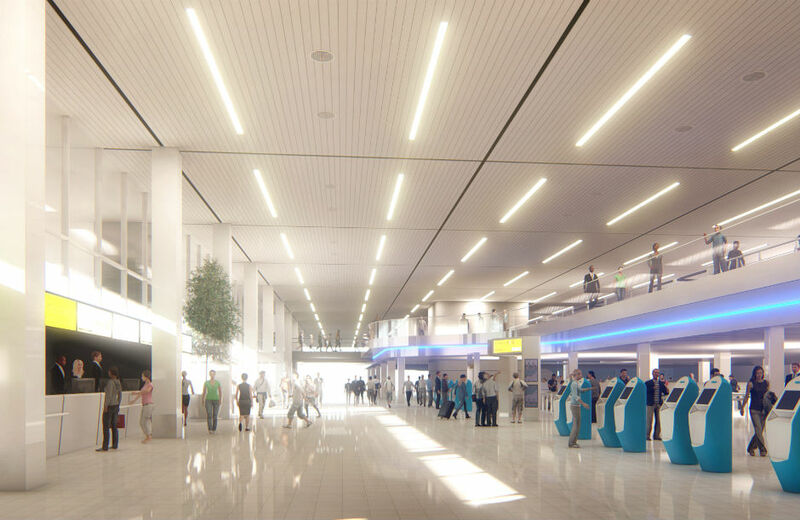 The slated renovation work includes a new mezzanine floor for security, comfortable new check-in and waiting areas, and a host of pleasant amenities. Not exactly a small project, and one that has to be finished before the fast-approaching summer holidays. In an interview entitled ‘A giant logistic puzzle’, Project Manager Michiel van Goor gives a detailed status update on all the construction work.